Done for my dear baby brother, for his 30th birthday recently. My goodness. Kind of a secondary logo for a local small farm. Hope to see it driving around soon, and if I do I will try to snap a picture and share! 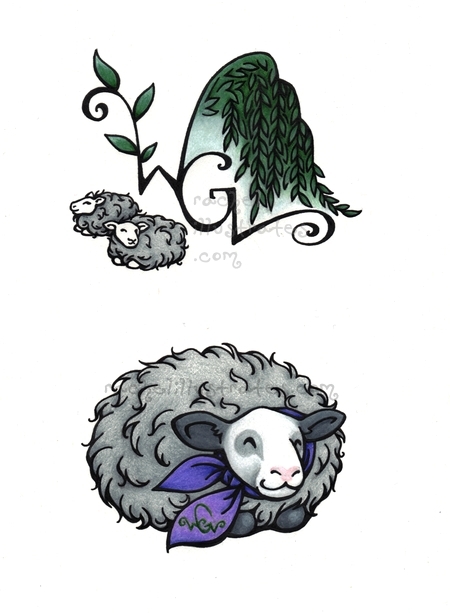 Recent logo commission work for the fantastic folk over at Willow Glen Farm (formerly Inspiration Fibers).